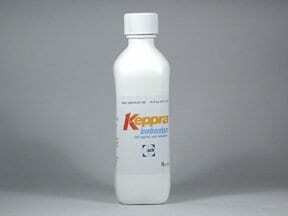 What conditions does Keppra treat? Tell your doctor right away if you have any serious side effects, such as: loss of coordination (such as difficulty walking and controlling muscles), mental/mood changes (such as irritability, aggression, agitation, anger, anxiety), signs of infection (such as sore throat that doesn't go away, fever, chills). List Keppra side effects by likelihood and severity. Before using this medication, tell your doctor or pharmacist your medical history, especially of: kidney disease (such as dialysis treatment), mental/mood disorders (such as depression). This drug may make you dizzy or drowsy, especially during the first month of treatment. Alcohol or marijuana can make you more dizzy or drowsy. Do not drive, use machinery, ride a bicycle, or do anything that needs alertness until you can do it safely. Limit alcoholic beverages. Talk to your doctor if you are using marijuana. What should I know regarding pregnancy, nursing and administering Keppra to children or the elderly? Does Keppra interact with other medications? 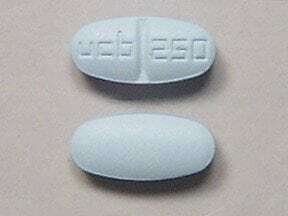 This medicine is a blue, oblong, scored, film-coated, tablet imprinted with "ucb 250". 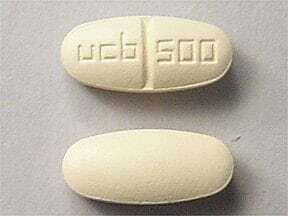 This medicine is a yellow, oblong, scored, film-coated, tablet imprinted with "ucb 500". 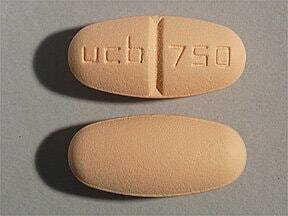 This medicine is a orange, oblong, scored, film-coated, tablet imprinted with "ucb 750". 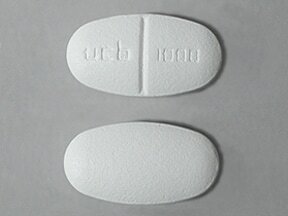 This medicine is a white, oblong, scored, film-coated, tablet imprinted with "ucb 1000". Are you considering switching to Keppra? How long have you been taking Keppra?